So, what information do we have about you? We have information telling us about who you are, such as your name, address, date of birth and interests. You can find these details in your account. We may also have your debit or credit card details, bank details and other payment information where you pay us directly. We keep your information secure and use it to help us look after your account, improve our products and services and manage our business. 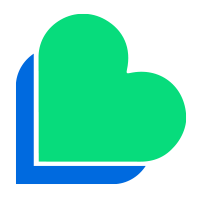 It also helps us to tell you about our new products and services. The law requires us to keep some information as well. 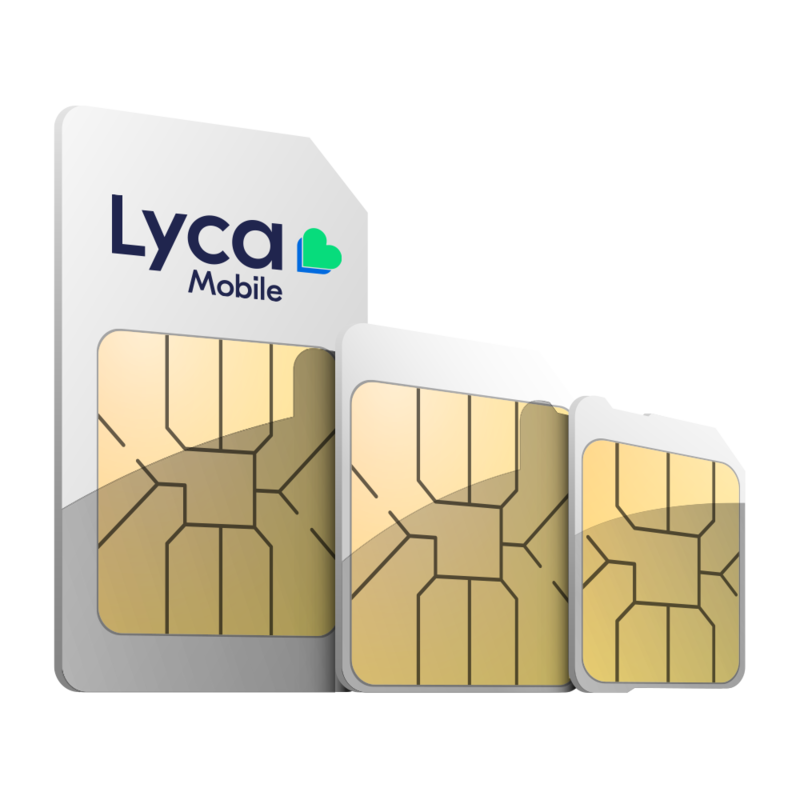 We collect personal information from you when you sign up with us or contact us and also when you use our products and services, for example, when you register as a Lycamobile customer, visit our website, or buy something from us. We may share your information with others who help us run our business and provide you with our services. This could mean sharing your information with others, such as Lyca affiliated companies and third parties for call centre support, technical support and regulatory purposes. How can you manage your marketing preferences? You can follow the unsubscribe links in any email or text marketing that we send you. Alternatively, you can call 1632 and you can also let us know whether you’re happy to hear from us by email, text, or telephone.